As this year is coming to an end and life seems to be a scramble to finish deadlines, buy holiday gifts and fulfill commitments, I wanted to take the time to slow down and talk about a few companies that have inspired me in 2016. 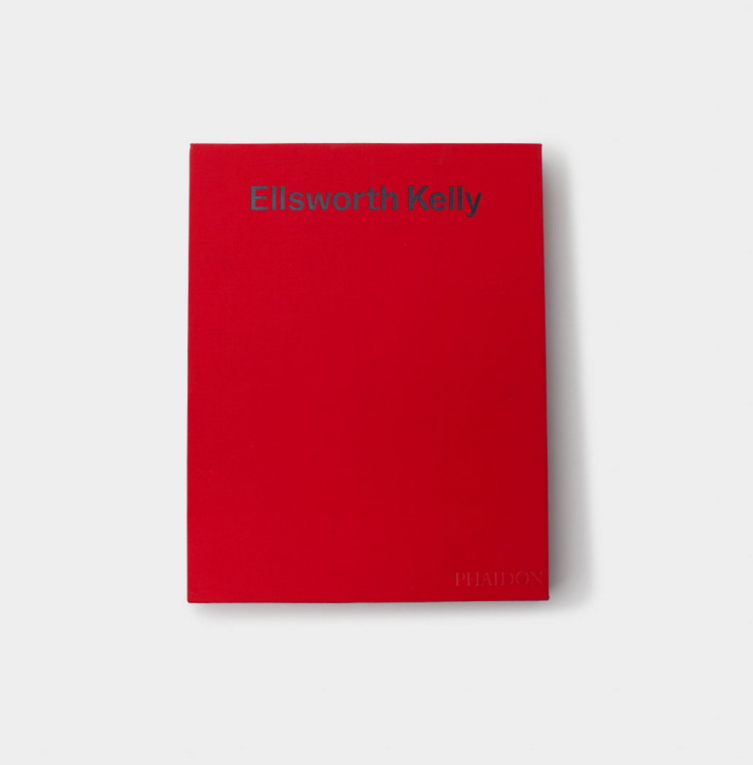 Whether they are an entrepreneurial businesses, non-profit, or artisan-influenced companies, the list below is just a start of inspiration as you think about unique gifts this Holiday. The more I researched these companies, the more inspired and touched I was by what these people are doing. With all of the bad, there is so much more good in this world and we can be a part of it. Your purchase helps 14 non-profits, people in more than 15 countries, and supports jobs for adults with disabilities, transitioning homeless, and former gang members in the USA. Learn more about Gifting Forward here. *perfect for holding matches, jewelry and misc. Learn more about Local & Lejos here. Learn more about this entrepreneurial company here. *why put your bottle opener away when it looks like this? just another excuse to crack open a beer and enjoy the day. Learn more about Rose & Fitzgerald here. The bracelet that celebrates and empowers women who werk by connecting us through the meaningful work we do every day. Made for you by women like you - women who have overcome their own unique set of challenges in Kenya to make their mark. Its simple yet meaningful design, features the initials of the woman who made it next to yours - representing the power we share. *20% of every bracelet purchased will go towards women's programming for artisans in Kenya. *added with the initials of a friend or the one you love. Learn more about Soko here. *There's nothing better than a cup of coffee, unless it's two. Learn more about The Citizenry here. *For the hardworking man in your life, who wakes up before sunrise. Learn more about Ticamide here. *a dainty reminder to give someone you love, and the candle smells like a winter wonderland, or heaven if I could guess. Believe me, I have it. Learn more about the Giving Keys here. *three rings to give as one, or as a bonded symbol between three people. Learn more about 31Bits here. Learn more about Love Does here. *an inspiring read for any woman. 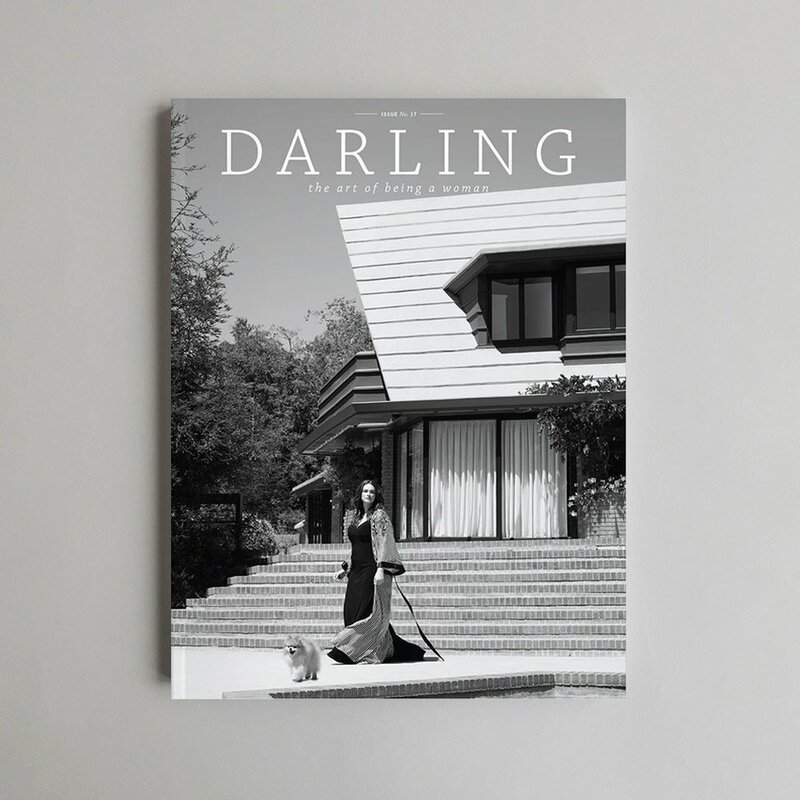 Learn more about Darling Magazine here. Learn more about New Beginnings here. *perfect with a silk skirt and heels, or your favorite pair of sweats. Learn more about Sudara here. *There is actually not one thing in this shop that you won't want yourself. Shop & Learn more about the inspiring small business, Formerly Yes, here. *J. Hannah Jewelry can be a present to yourself or someone dear to you. Although the Holiday shipping is over, the wait is worth it. Shop & Learn more about this girlboss small business, J. Hannah, here.